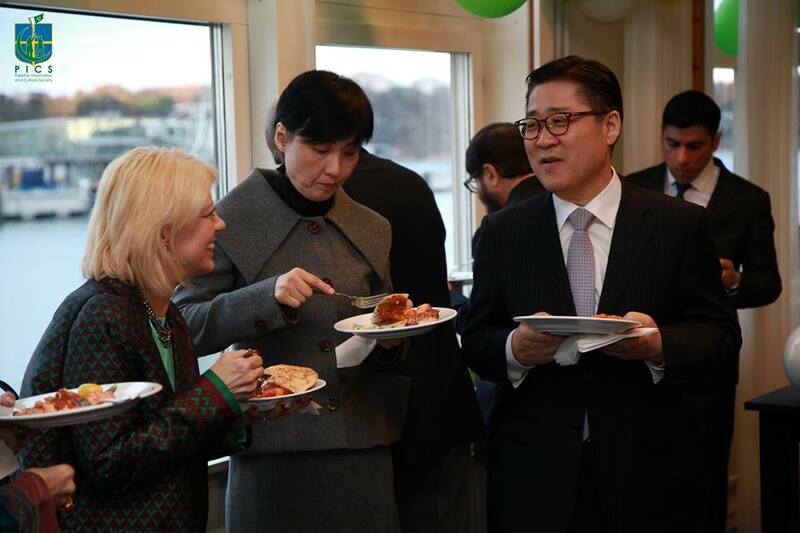 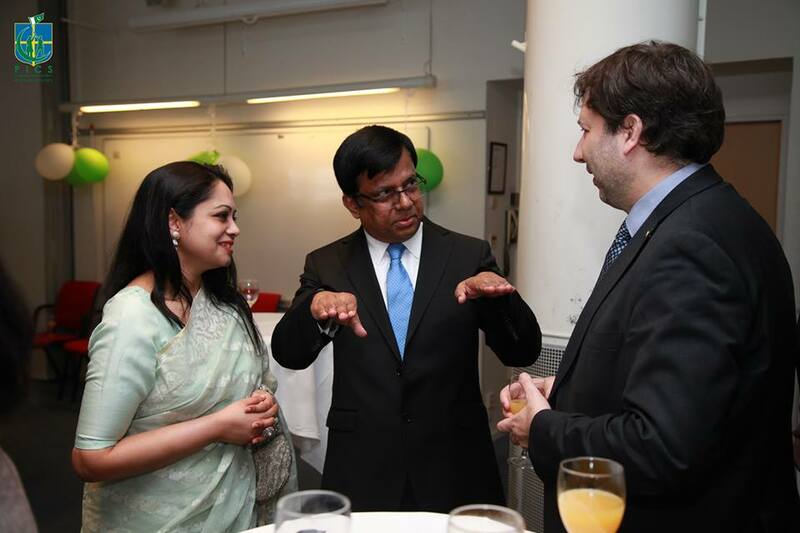 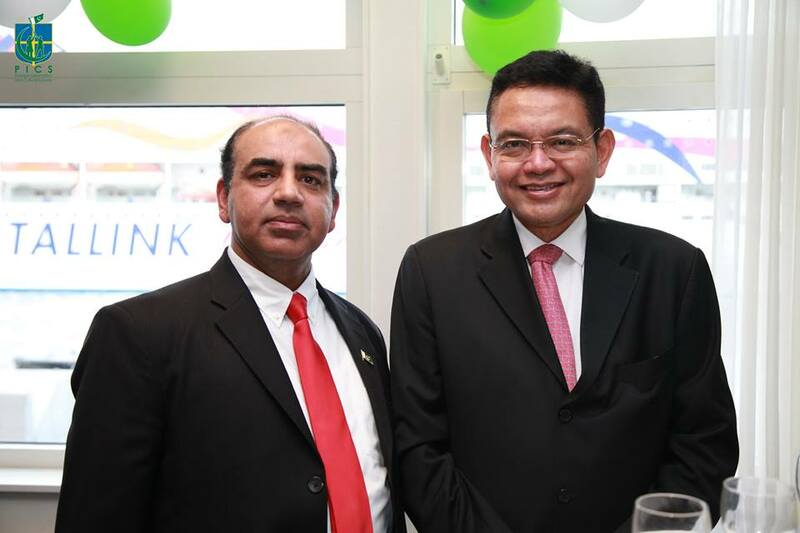 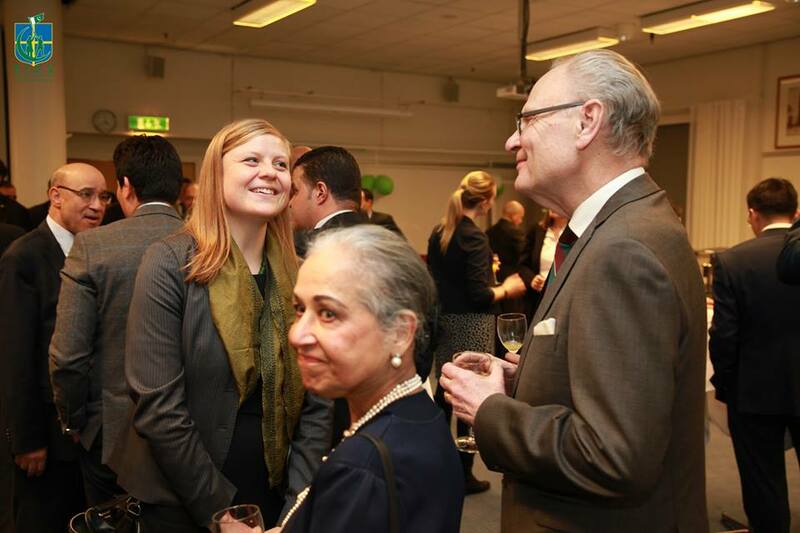 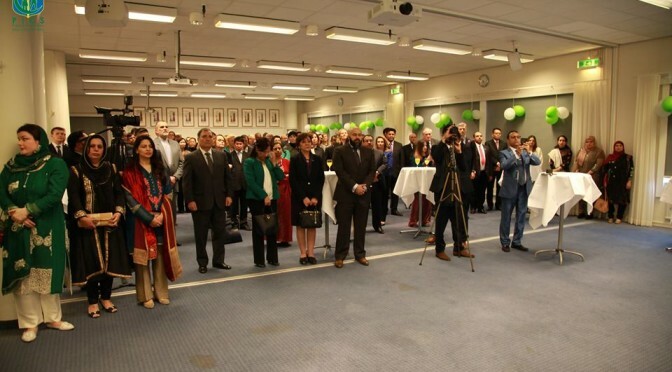 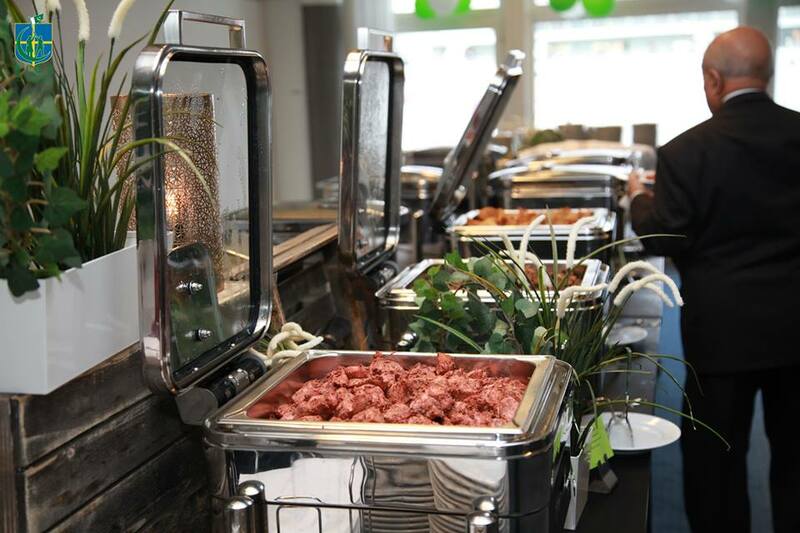 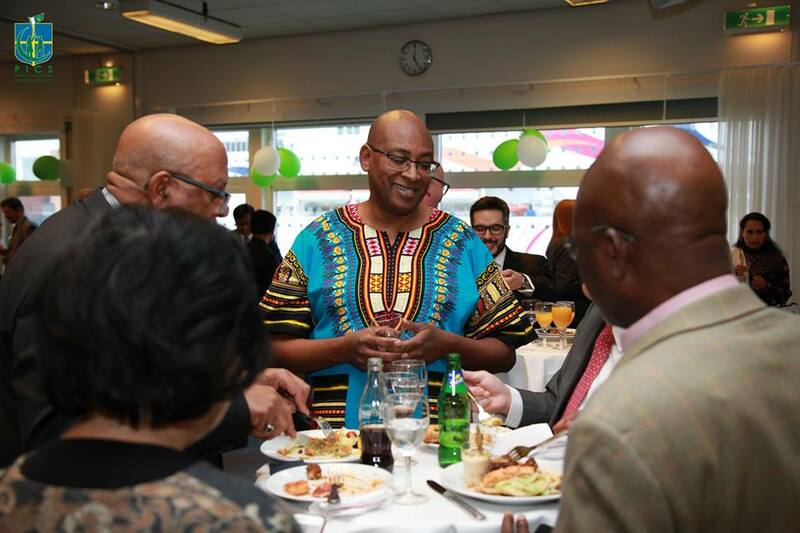 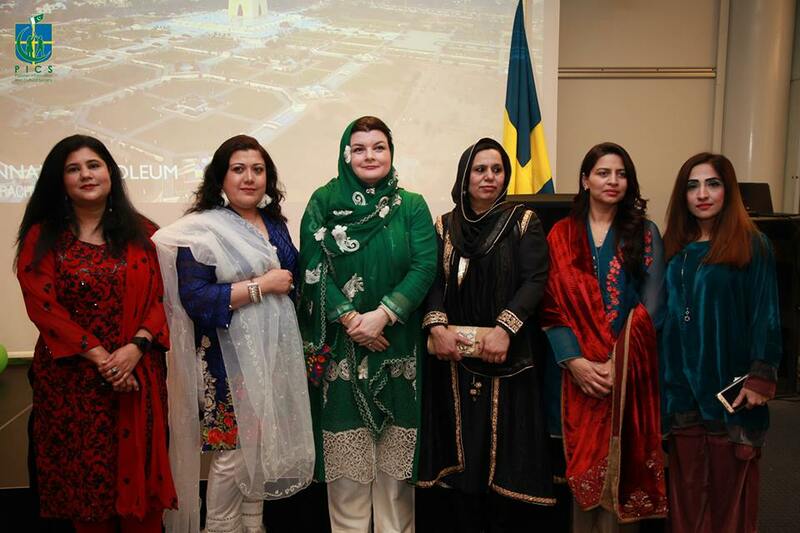 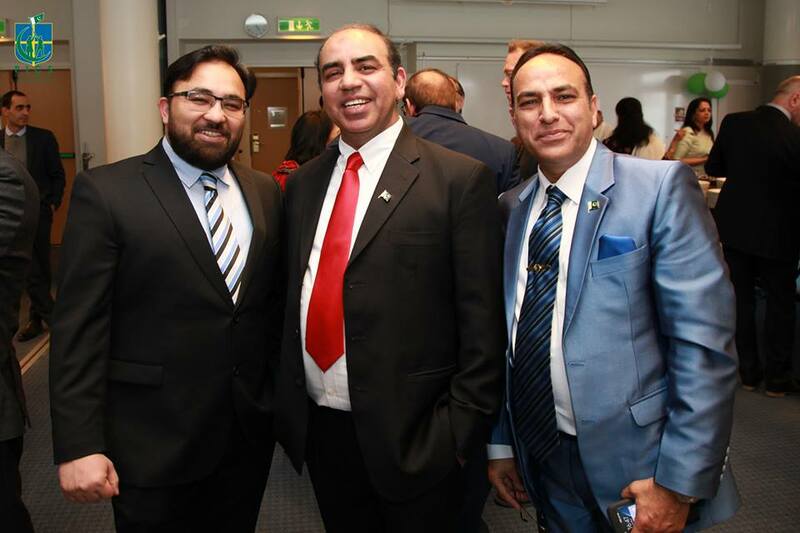 The ambassador of Pakistan to Sweden, HE Ahmed Hussain Dayo and Mrs. Ilva Hussain Dayo hosted a grand reception at Scandic Ariadne, Stockholm for celebrating Pakistan Day. 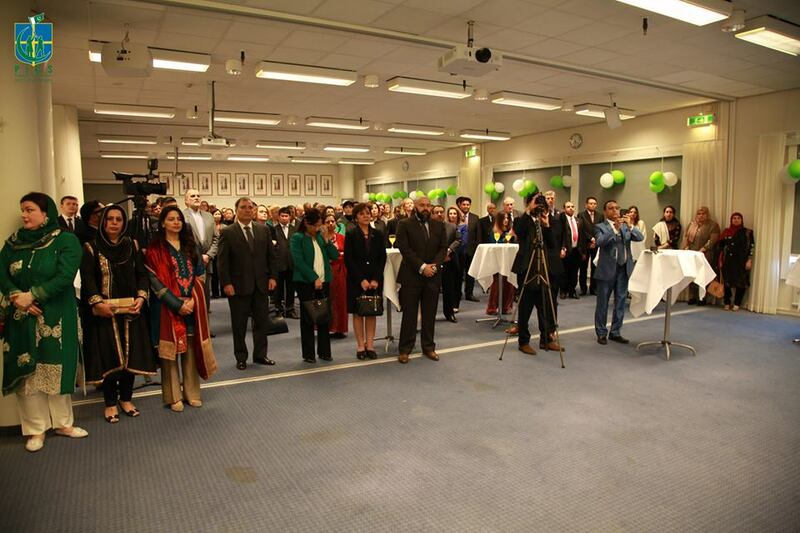 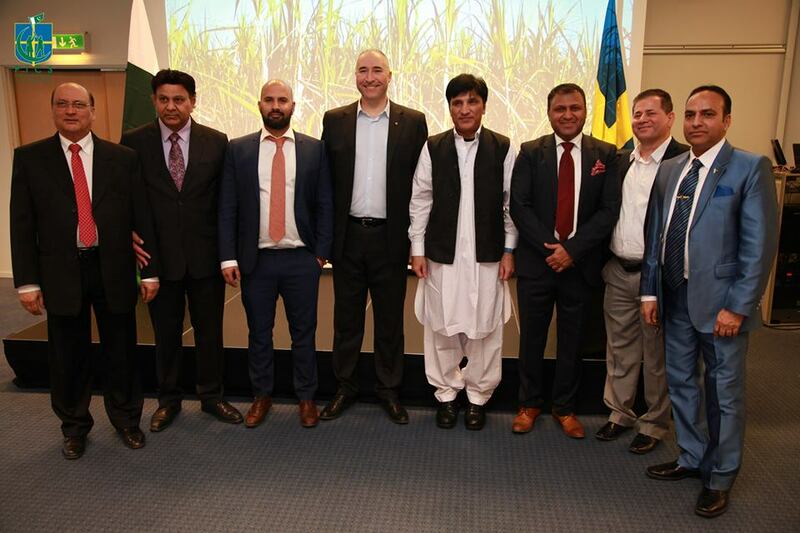 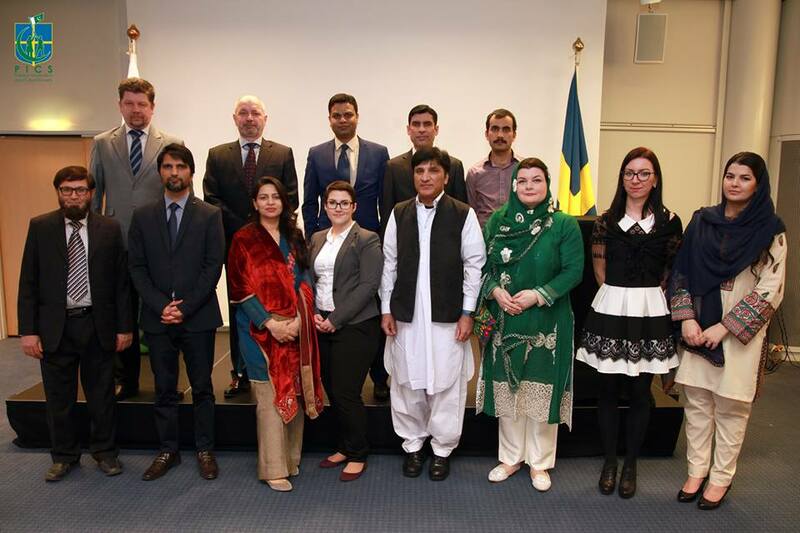 The event commenced with the national anthem of Pakistan followed by the national anthem of Sweden. 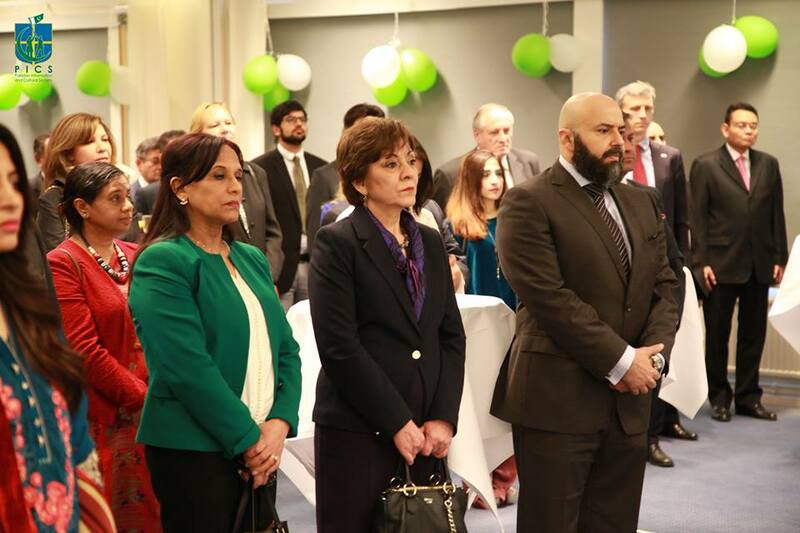 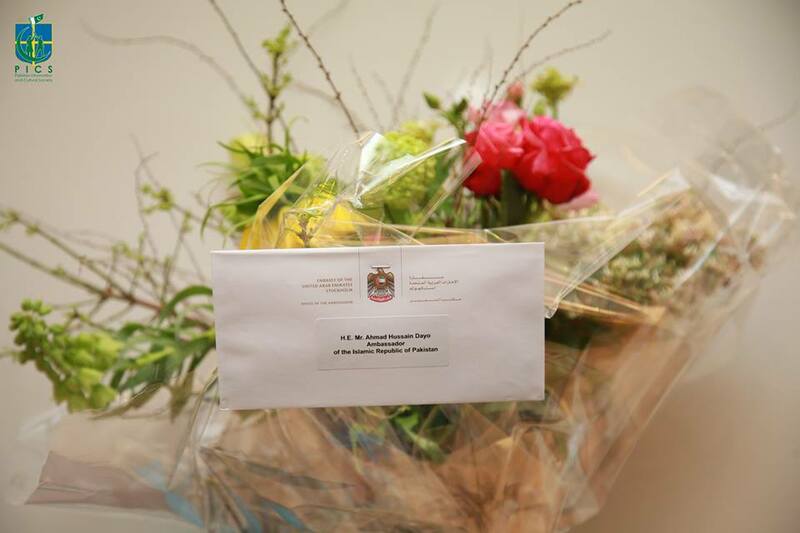 The honourable guests were then told a brief history of Pakistan and about the cooperation & cordial relations between the two countries, which was the highlight of the event.